Sextet scored for three alto, two tenor and baritone saxophones. 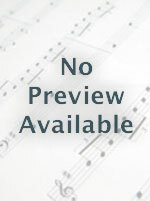 Instantly downloadable sheet music by Miranda Rocha for piano solo of MEDIUM skill level. As recorded by Bobby Watson. Written for 2 horns plus rhythm. 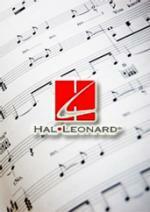 Available for purchase separately: SATB, Instrumental Parts.